Indian authorities seeking to investigate the murder of an American missionary at the hands of an ancient tribe have been involved in a tense standoff with the group after attempting to locate the victim’s body. John Allen Chau, 27, was shot dead by the bow and arrow-wielding ancient tribespeople of North Sentinel Island, which is located in the Bay of Bengal. But when authorities attempted to approach the restricted island with the aim of recovering Chau’s body, they were involved in an armed standoff with the remote people group. 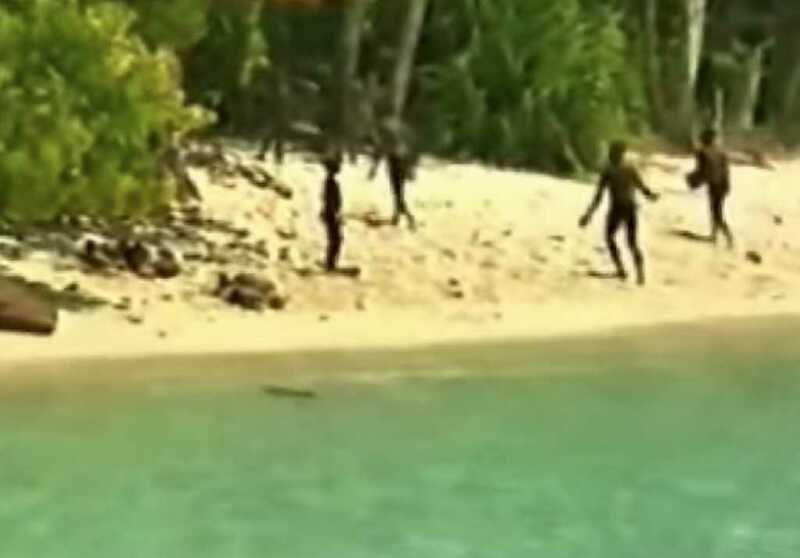 According to the South China Morning Post, a police team took a boat to just off the Indian-owned North Sentinel island Saturday, when they spotted members of the Sentinelese tribe standing at the spot where Chau was last seen. Officers took a closer look at the shoreline with binoculars, taking note of the fact that the tribe was heavily armed with bow and arrows. The most recent photograph of the North Sentinel Island where the last uncontacted tribe in the world — the Sentinelese — have lived for thousands of centuries. Picture taken from a distance of 700m – the closest one has been to them since 2006. “They stared at us and we were looking at them,” said the region’s police chief, Dependra Pathak said. The boat quickly withdrew from the area to avoid any armed confrontation. Police are continuing in their efforts to recover the slain missionary’s body without disturbing the tribe, who are heavily protected by the Indian government. Mystery still surrounds the final moments of John’s life, though reports from the local fishermen who transported him to its the treacherous shores say he was struck with arrows when attempting to call out Christian phrases as he walked up the beach. The same fishermen also noted that they observed the tribesmen burying Chau’s body on the beach. This is not the first time the Sentinelese tribe have shown deadly force. In 2006, two fishermen strayed to North Sentinel’s beaches and quickly found themselves under attack. A week after their slaying, the bodies of the two Indians were strung up on bamboo, facing out to sea.